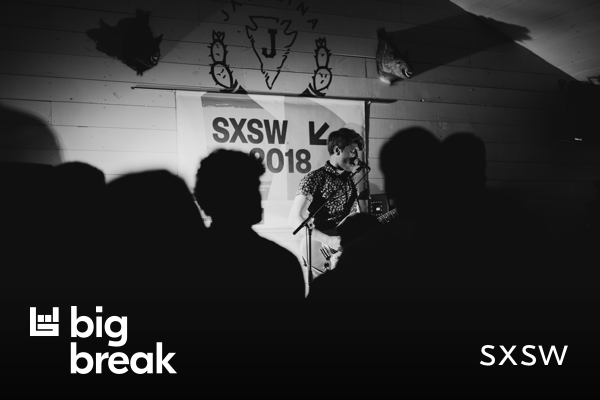 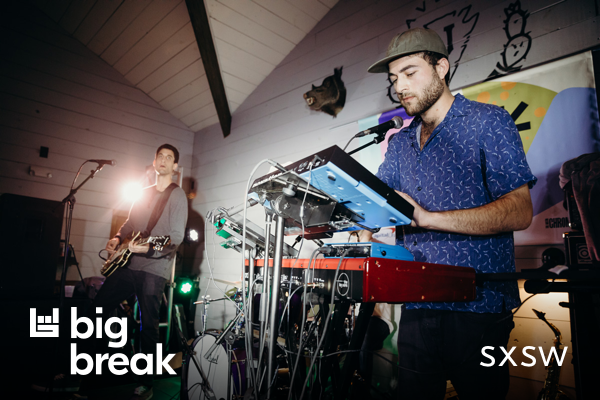 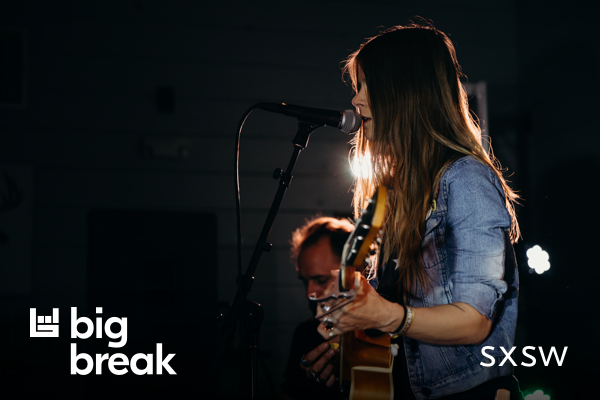 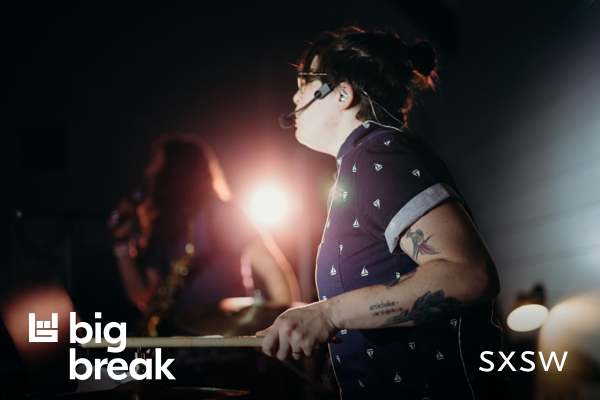 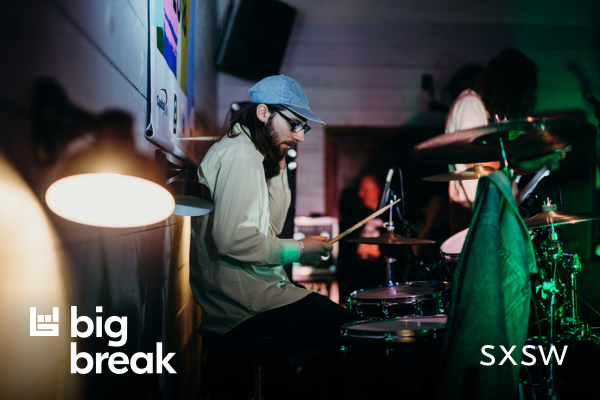 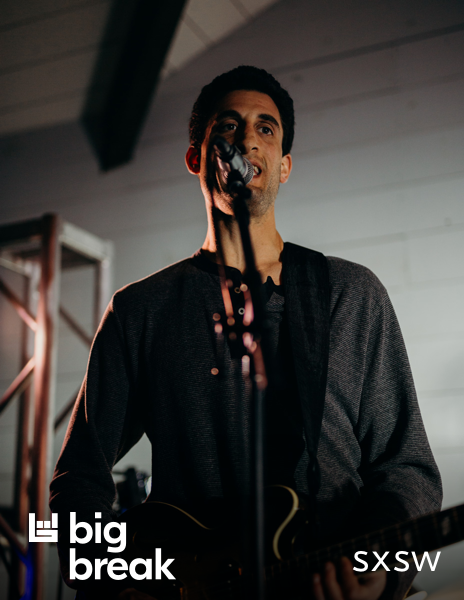 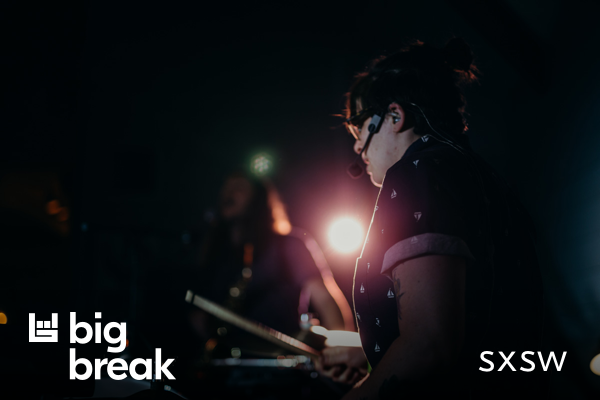 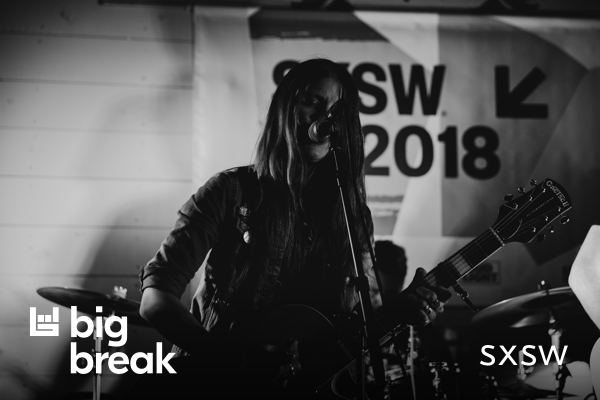 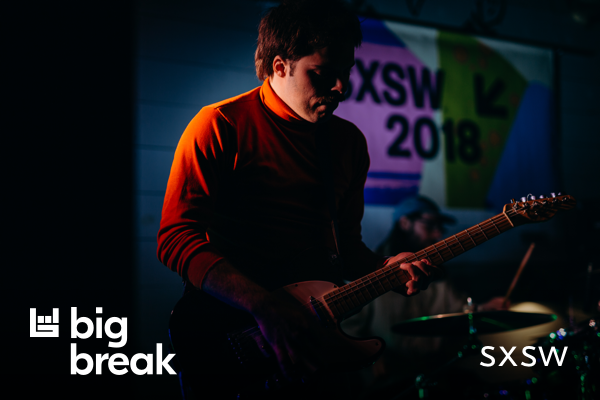 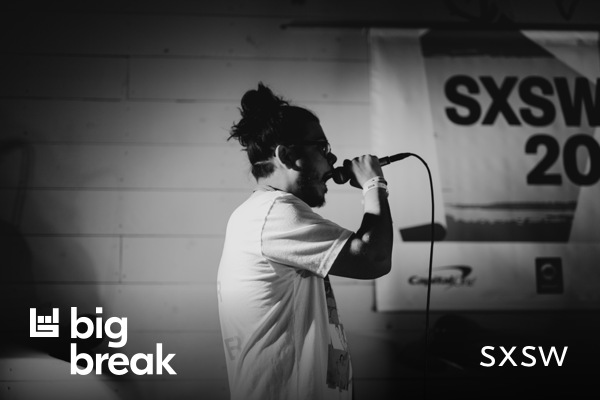 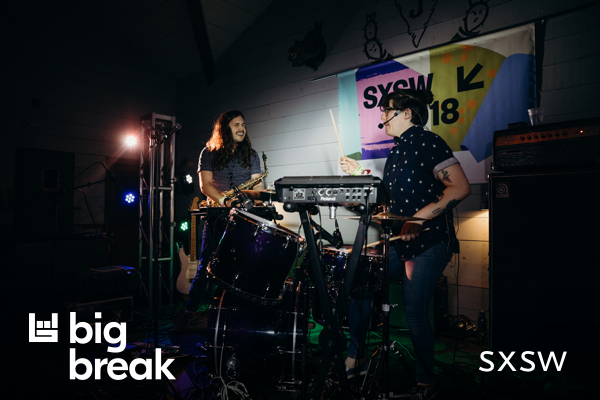 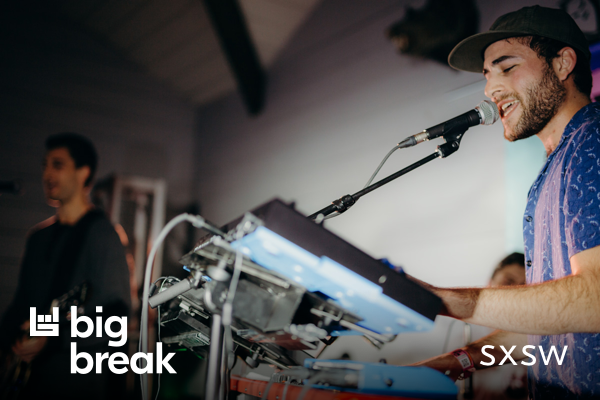 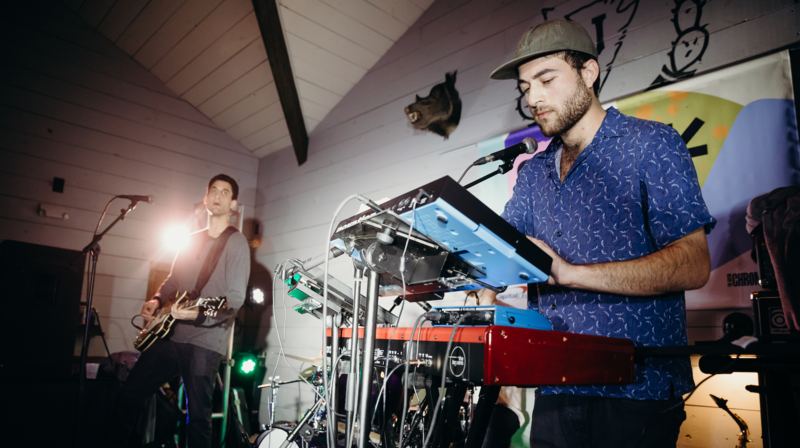 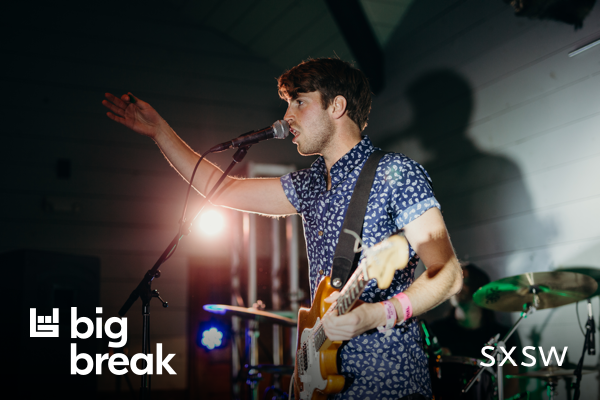 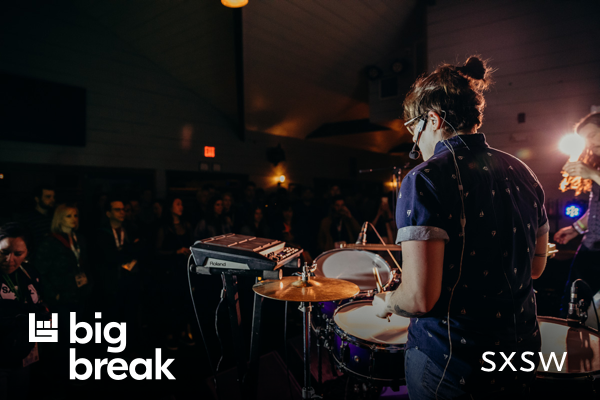 On Wednesday, March 14 in Austin, we took over Javelina on 69 Rainey Street, transforming the official SXSW venue into a space dedicated to all-things Bandsintown Big Break. 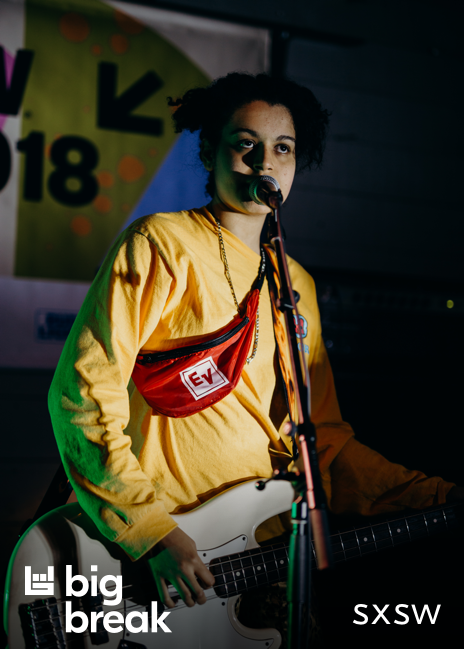 Six of the artists we've selected to be a part of our emerging artist program took to the stage, assembling a diverse, genre-bending lineup for the night. 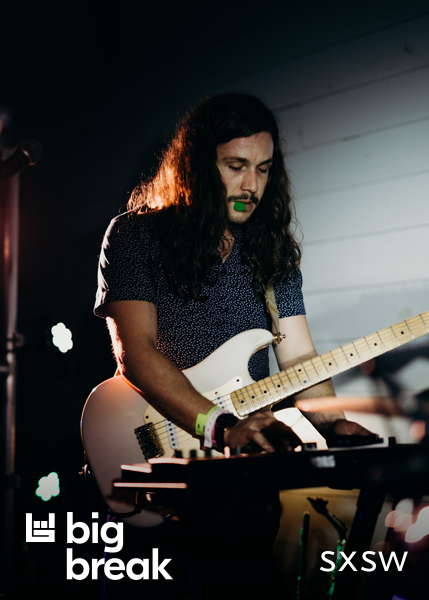 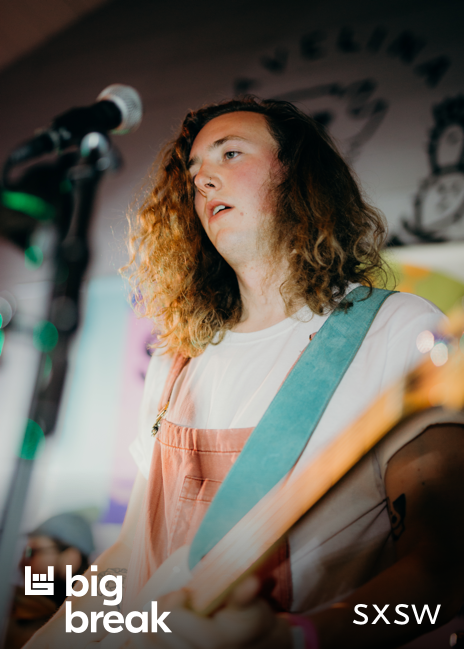 Check out photos from the show below, which featured sets from Sarah Shook & the Disarmers, SISTERS, The Lagoons, FOXTRAX, Peach Pit, and Sneaks!